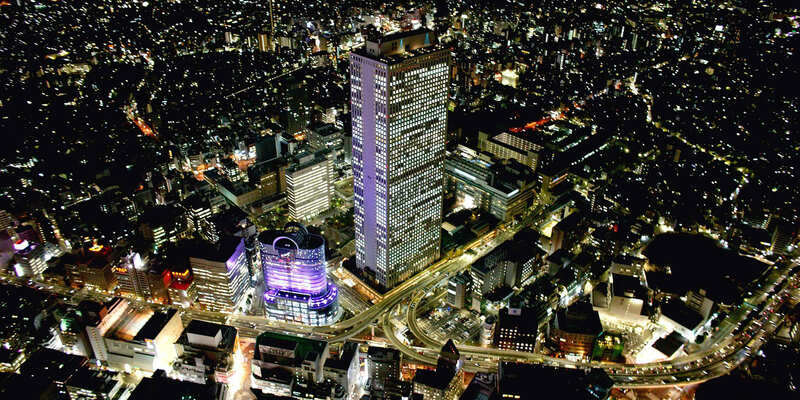 Up to 3 person, 98,000 yen for any person! 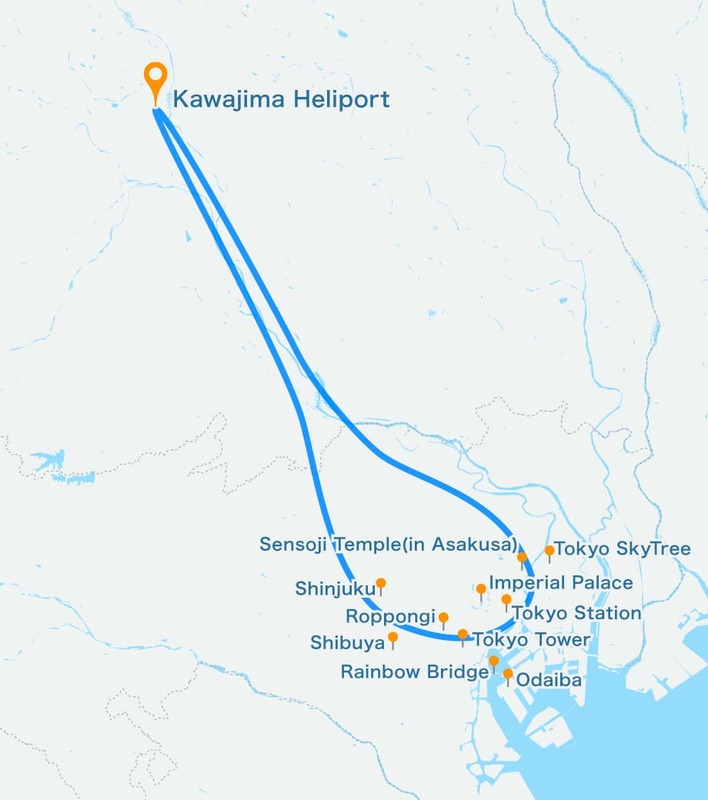 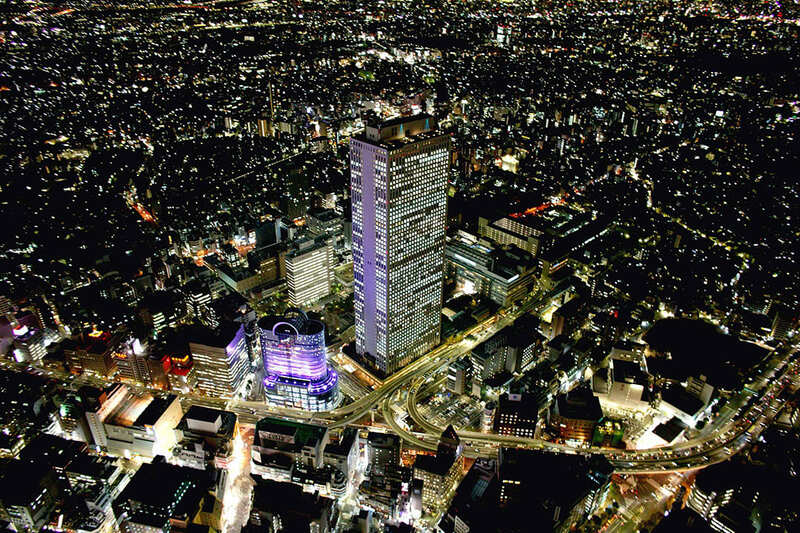 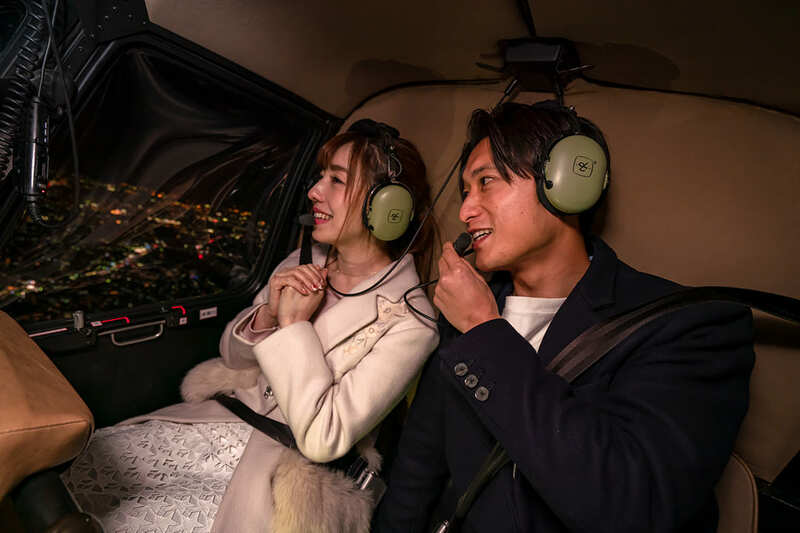 30 minutes, 98,000 yen Saitama - Tokyo helicopter flights on sightseeing spots. 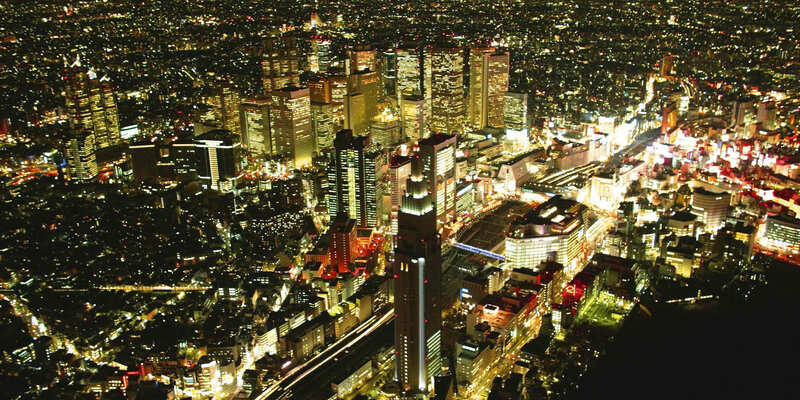 This flights has scenery of Saitama & Tokyo city day view.